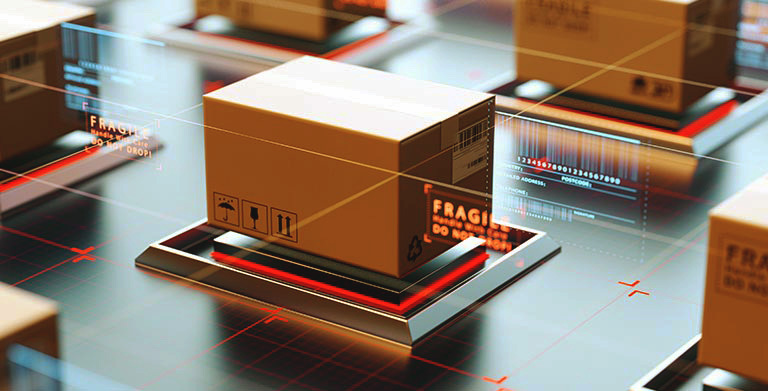 The way businesses ship and package products are evolving on a daily basis. Shifts in the way consumers shop and purchase products are transforming the way goods are packaged and delivered. It’s important to keep up with new trends to ensure your business doesn’t get left in the past. 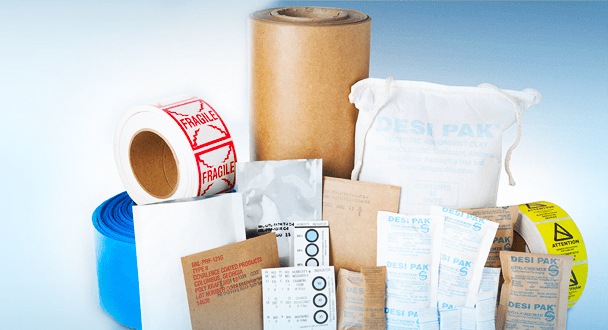 EDCO Supply Corporation provides a large array of protective packaging options to meet the needs of your business and help you adhere to new packaging trends. 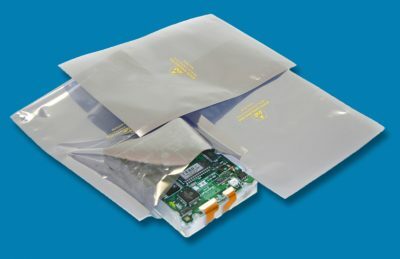 Our product line includes anti-static bags, VCI bags, and desiccant packs to ensure your products are reaching consumers in perfect condition. The FDA is constantly increasing regulations surrounding the packaging and labeling of food items in the United States. You don’t really have a choice, adhering to their guidelines is a necessity. You can bank on new labeling regulations from the FDA coming into play in 2018. 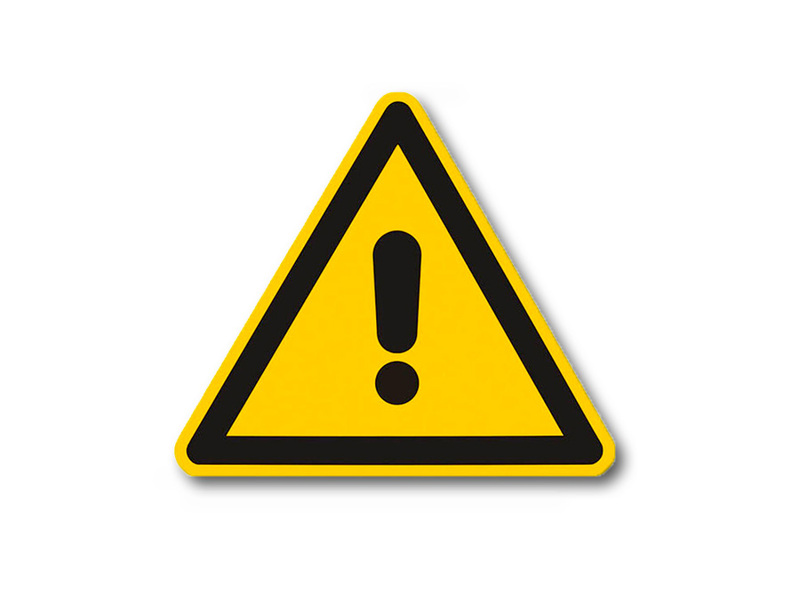 If you are shipping food products, this is especially important information. 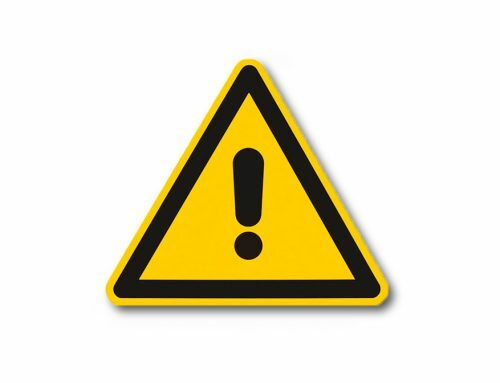 Make sure you fully understand what they require to be provided via labeling this year to avoid fines and damage to your company’s reputation. 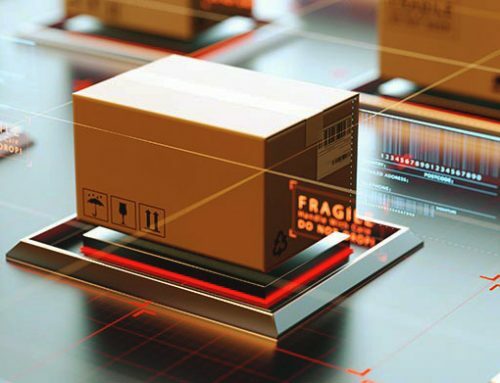 Businesses are constantly looking for reduced shipping costs, and one way to achieve that is through lighter packaging solutions. There are even new packaging options that are made of lightweight and recyclable materials, allowing businesses to ship their products in an environmentally friendly manner. This can be used as a strong selling point for businesses looking to cater to green-friendly consumers. The products that are being shipped across the world are becoming more intricate and technologically advanced with every passing day. 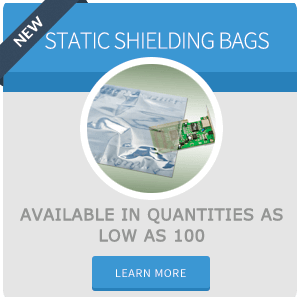 That means the need for solid protection and increased functionality in packaging is increasing as well. 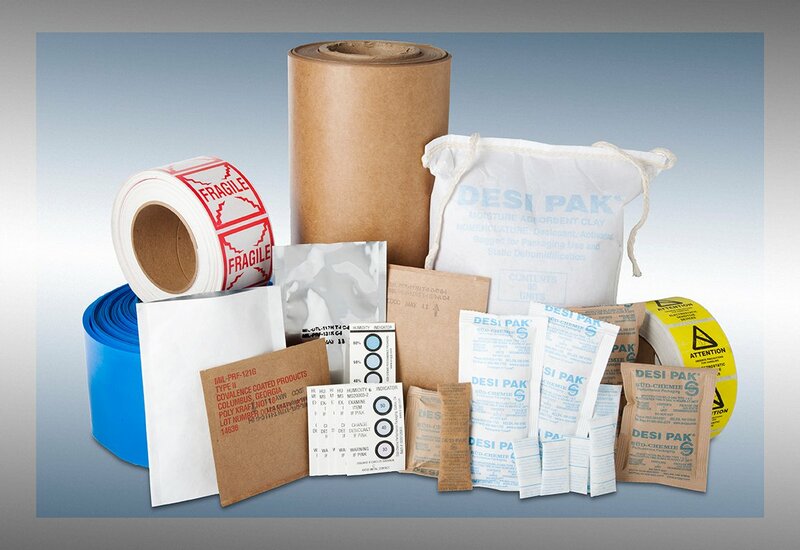 EDCO Supply Corporation’s protective packaging provides versatility, peace of mind, and value. Most of our packaging is reusable, which can lead to major cost savings for a variety of different businesses. 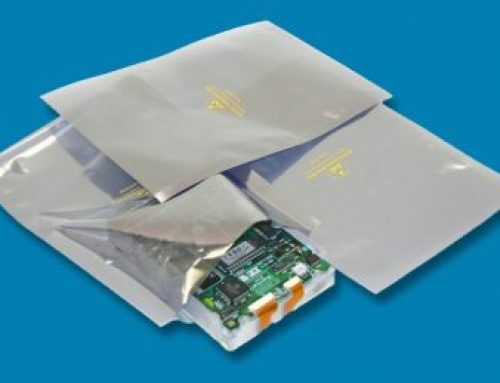 Our desiccant packs, in particular, can be reused many times prior to losing their reliable moisture reducing properties. You can always count on innovative and effective products with EDCO Supply Corporation. 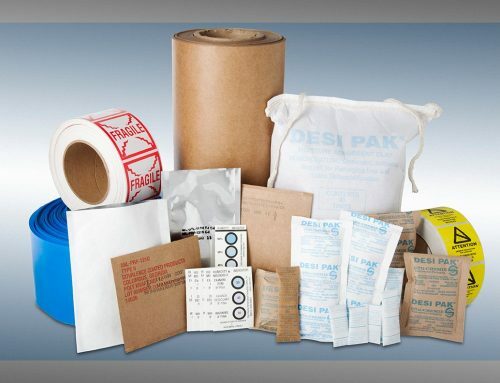 We would love the opportunity to help with any of your protective packaging needs. With an eye on the future, EDCO Supply can help you stay on top of the latest packaging trends in 2018 and beyond. For more information or to make your order, please call us now at 718-788-8108.